Technology continues to inspire us every day. It continues to make our lives easier. There are many inventions that are able to make the whole world one small villages. TV sets are one example of these inventions that shaped our lives. TV sets received great importance thanks to its ability to inform us and enrich our own awareness. TV sets exist in all living rooms. There are many companies that used its best endeavors to come up with new devices that appeal to a wide range of people. 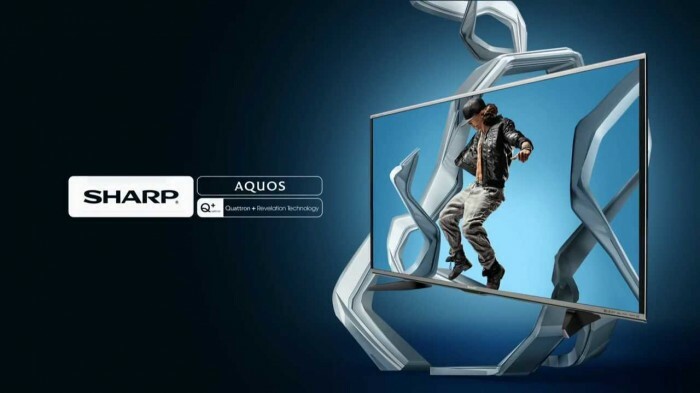 3D TVs acquired great popularity. 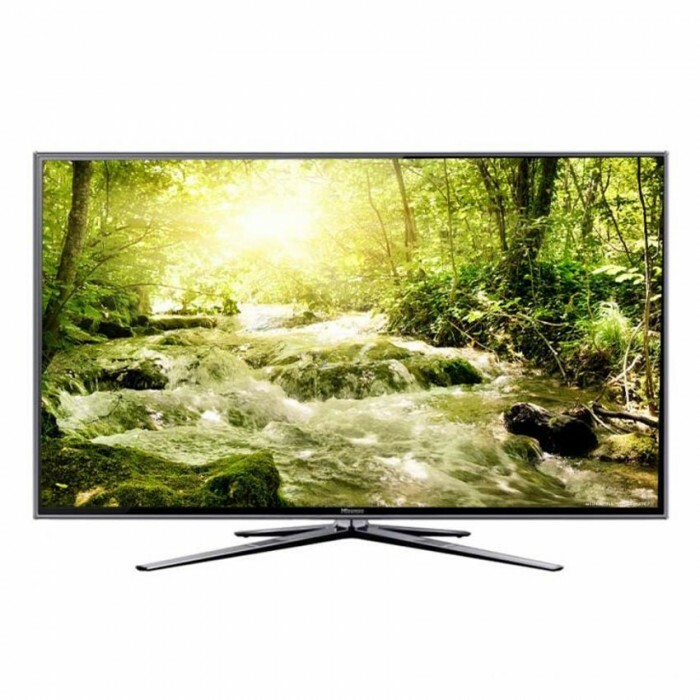 These sets allow the viewers to watch high quality films, videos and programs with great resolution. Most of these sets come with 3D Blu-ray Player and 3D glasses that would bring life to your living room. They are also able to convert 2D content to 3D. 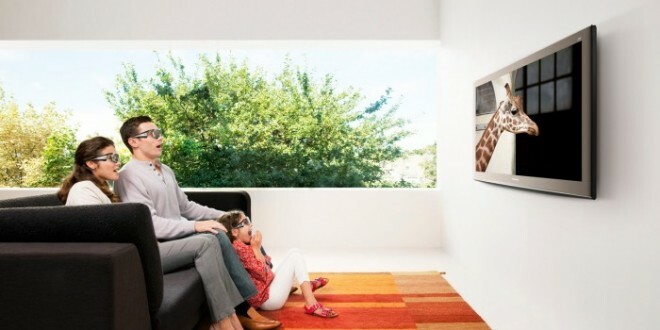 These are some of the most affordable 3D TVs that would make you spend a happy time with your family. It has some of the best features like 600Hz Subfield Motion, 3D Hyper Real engine control and Clear Image Panel. It uses 600Hz Subfield Motion technology. All of this would provide you with an image characterized by high quality. It allows you to convert 2D content to 3D. It costs £899. This kind of TVs has a number of special features that makes it a special one. 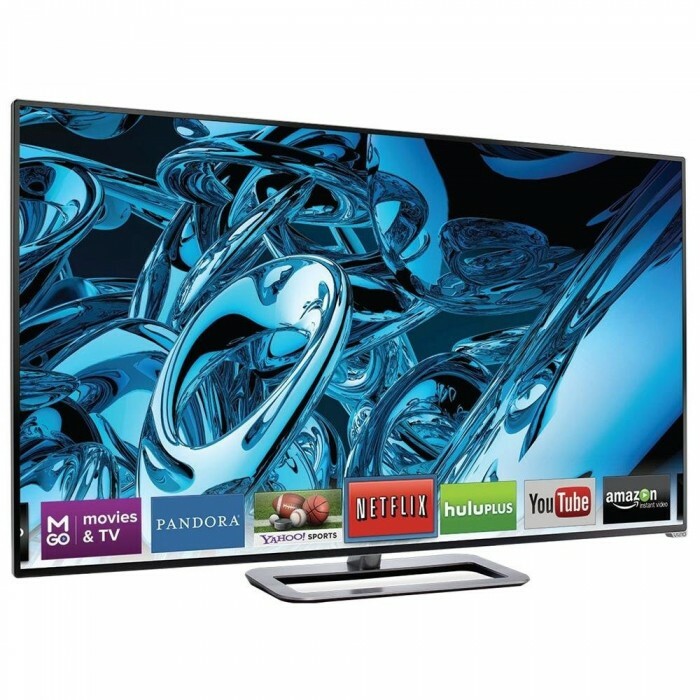 TXP42GT20 is more affordable version of the Panasonic TX-P42VT20B Plasma TV. There is two HD digital tuners built in. It has two pairs of 3D glasses. It uses 600Hz Sub-field Drive Intelligent Frame Creation Pro technology that would provide you with an incredible colours and sharpness. It is sold at £1,099. PS50C490 also uses the advanced DNIE+ technology that allows you the chance to sit in front of this screen without any harm caused to your eyes. The size of display is 50 inch while the maximum resolution reaches 1365 x 768 pixels. It also uses the Dolby Digital Plus, Dolby Pulse, DTS 2.0 + Digital Out technology that allows you a good audio. You can buy it for £771. It is selling for £1,989.99. 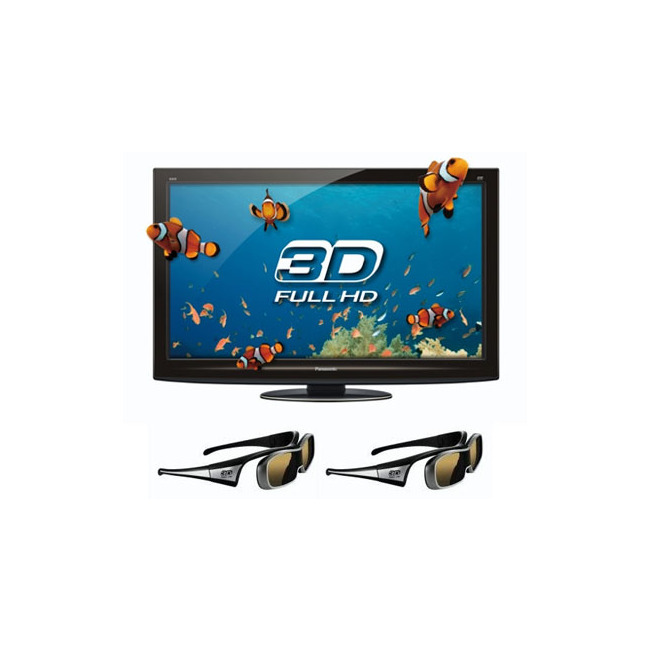 To be able to watch 3D content, you have to buy 3D upgrade pack that includes a USB stick with the Firmware upgrade, two pairs of 3D glasses, a 3D Blu-ray player and a 3D transmitter. 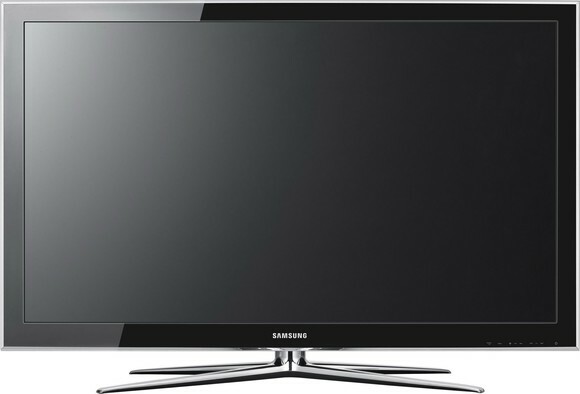 It is 40 inch LED TV that would allow you a high quality image. 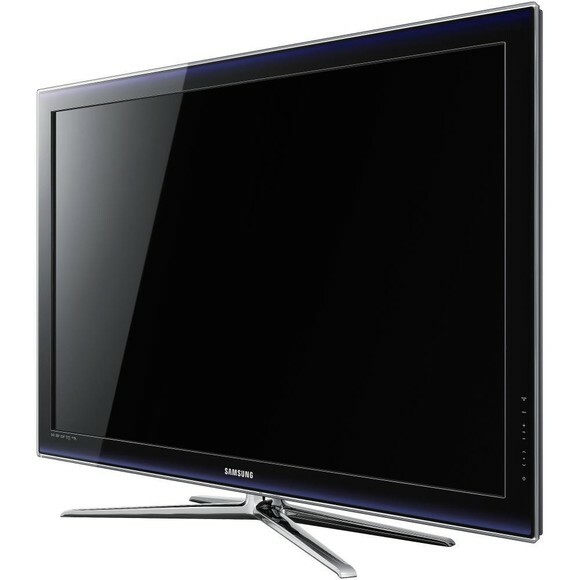 It uses super-fast lcd panel technology that gives you a stable image. It costs £1,199. 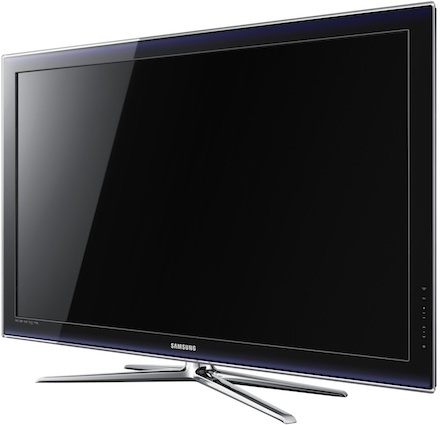 It uses its 200Hz technology that will enable you to watch sharp images. It needs separate Samsung 3D glasses and a 3D source. It uses superior technology to transform your 2D movies into 3D. It has [email protected] function that allows you to receive high quality content from the internet. You can buy this TV for £899. It is available in 75, 65, 60, 55 and 46 inches. One of the best things about this set is that the screen can be divided into two windows, which would allow you the opportunity to watch two different things at the same time. It includes Smart Touch Remote Control, 2 Pairs of 3D Active Glasses. 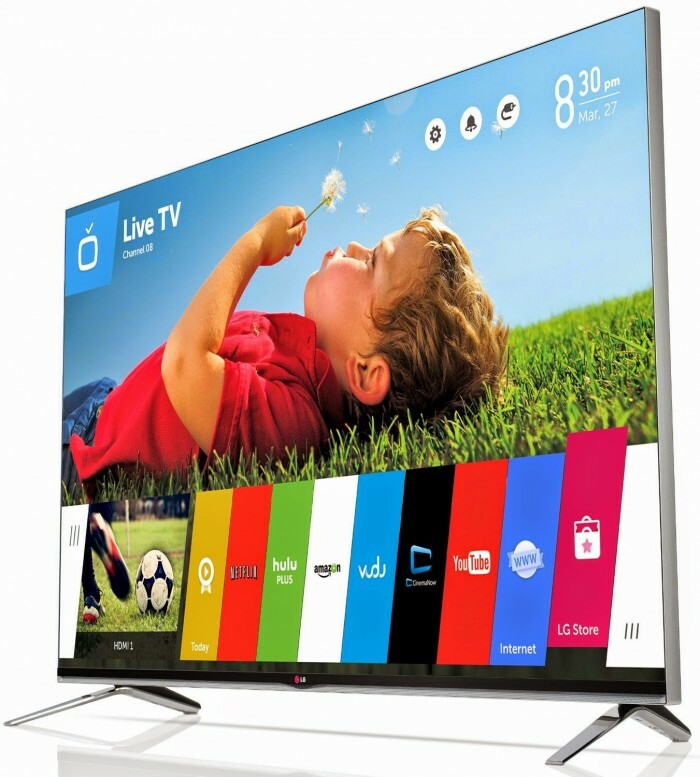 It has super fast 240Hz panel that enable you to watch fast motion images. 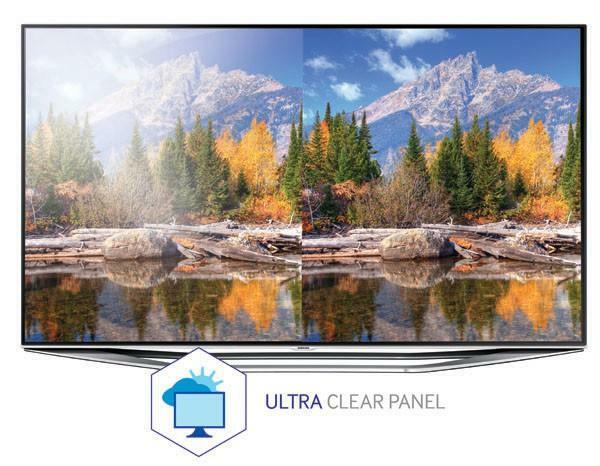 This TV can display 4K content. It has RevelationTM upscaler that can make the image vivid and sharper. Its resolution is 3840 x 2160. It has 16 million subpixels making it look like true 4K set. It is half the price of an actual 4K TV. Local dimming is one of the main features that affect the contrast of images. The IPS panel helps improve the possibility of watching from a side angle. The glasses of this set is cheap, comfortable and have a lightweight. At the bottom of the screen, you will find a strip full of apps and LG store. It is 70-Inch Smart LED HDTV. This set provides a high performance at a low price. The 3D content is wonderful so there is no need to glasses with high cost. It also includes two 15-watt speakers that makes you enjoy a good sound. It includes WIFI, internet and built-in apps. 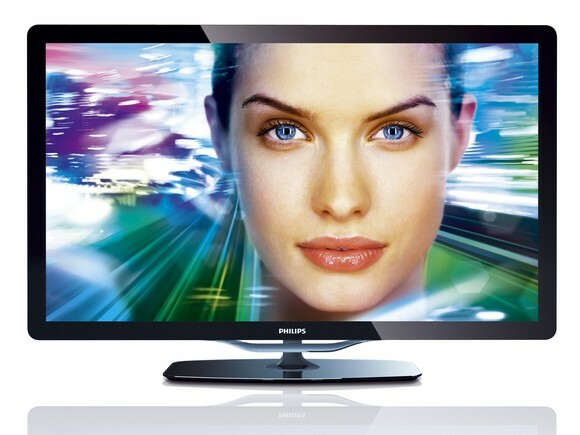 Hisense Full HD 1080p allows you to watch clear images that have a high quality. It uses an active PIP window. It conforms to international standards for peak color output. It costs $1,165. Now you can make up your mind and keep up with the events using these sophisticated technologies that would shock your family and friends.